Within the 30th International Motor Show in Paris the award "The Most Beautiful Car of 2014" was held. 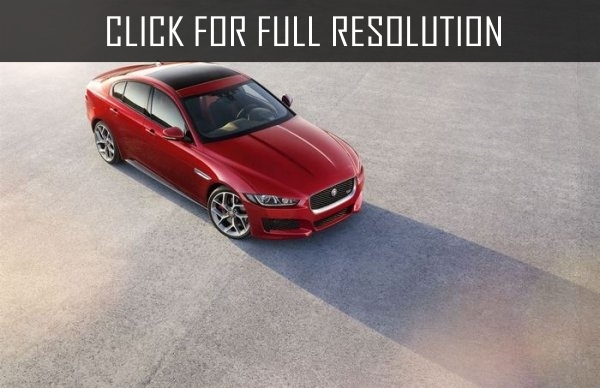 The new Jaguar XE model became the winner of this award. On behalf of the Jaguar Land Rover company the award was received by the chief design officer of Jaguar Jan Kallum in the presence of 600 exclusive guests and representatives of 60 mass media. 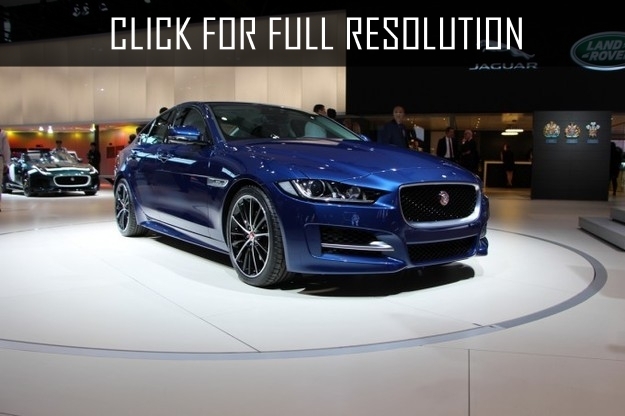 Online voting for the most beautiful car of 2014 took place from December 4, 2014 to January 18, 2015. 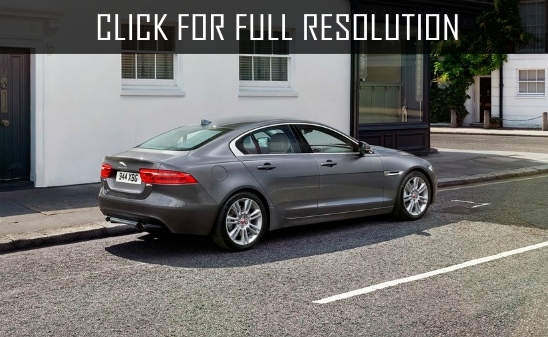 The new generation of Jaguar XE sedan became the undisputed leader. The opponents were Mazda MX-5, Fiat 500X, Mercedes C-Class. More than 100 000 people from 59 countries of the world took part in the voting. The model has gained 28% of votes. 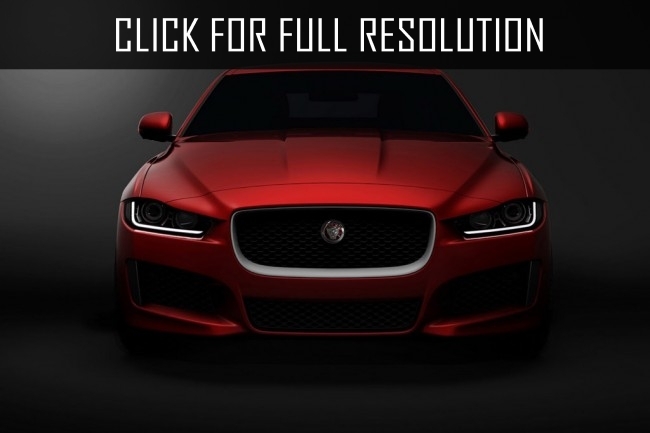 This award became the second victory of Jaguar XE in France: in October 2014, at the Paris Motor Show the sedan was awarded as "The Best Serial Car" according to the magazine Auto Plus and listeners of the French radio station RTL. Renault Espace and Citroën C4 Cactus also participated in the competition, but couldn't reach the final. Note that the contest is open only to cars whose price does not exceed 55 000 euros. We will remind that the winner of last year was Alfa Romeo 4C.